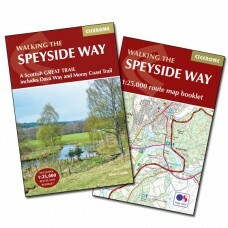 The Speyside Way Guidebook and Map Bundle The Speyside Way Map by Footprint Maps. 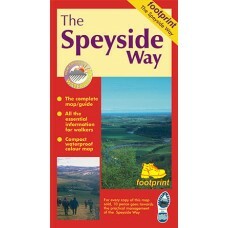 The Speyside Way Guidebook by Rucksack Readers. .. 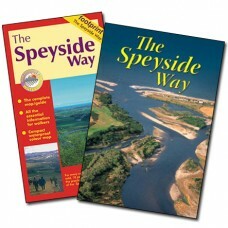 Walking the Speyside Way A Scottish Great Trail Includes Dava Way and Moray Coast Trail This guidebook describes the Speyside Way, one of Scotland's Great Trails that follows the River Spey .. 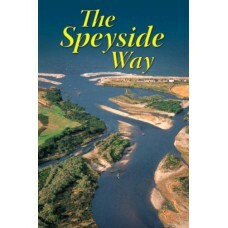 The Speyside Way The Speyside Way runs for 80 miles (128 km) from the fishing port of Buckie, on Scotland's Moray Firth, to Aviemore in the foothills of the Cairngorms. Following the lovely valley .. 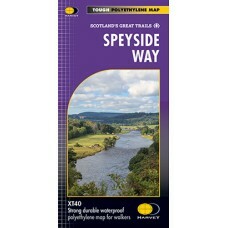 The Speyside Way The Speyside Way is one of 'Scotland's Great Trails'. 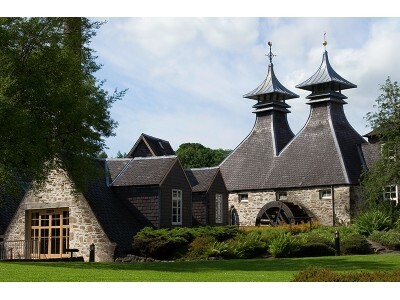 It runs between Aviemore, at the heart of Strathspey, 66 miles to Buckie, on the Moray Firth. The route passes through some of..